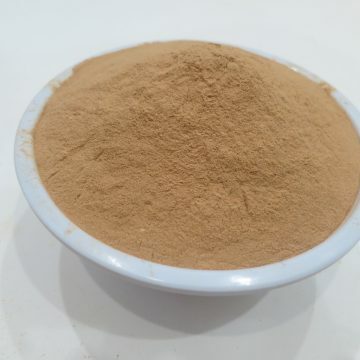 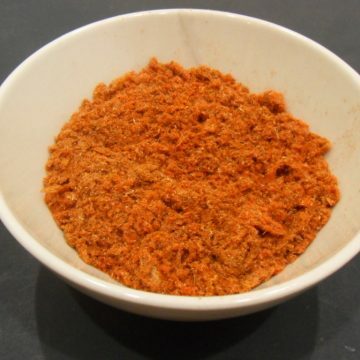 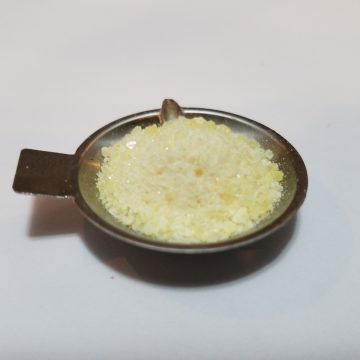 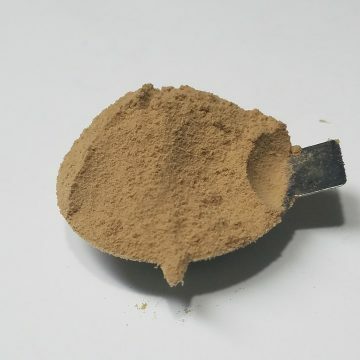 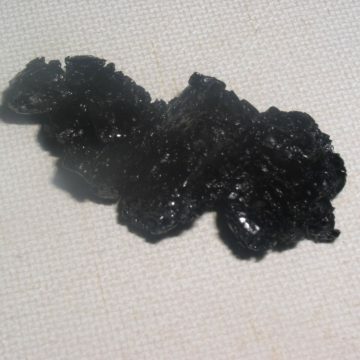 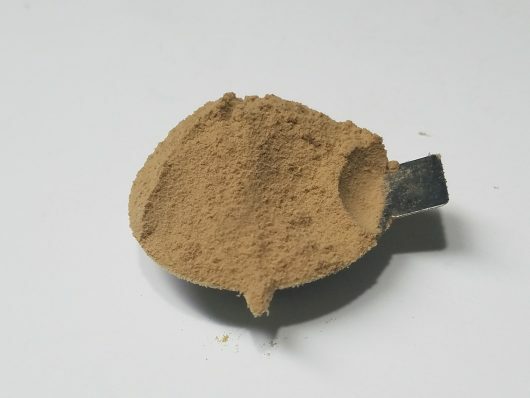 This is a 30% pure alkaloidal extract powder. 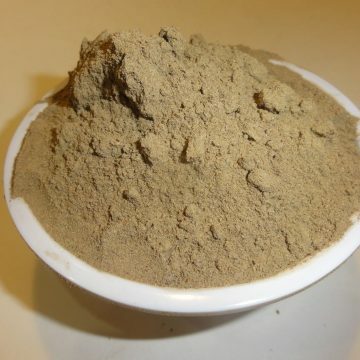 This is a full spectrum extract containing the alkaloids present in corydalis yanhusuo rhizome. 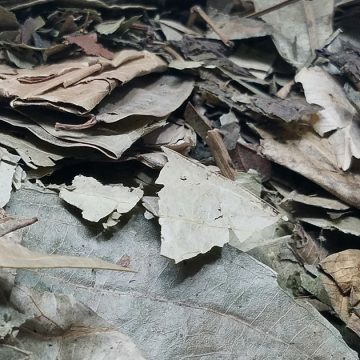 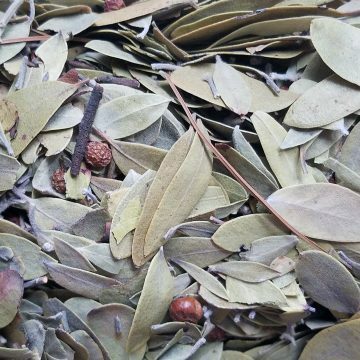 We also offer a less concentrated but less expensive 4:1 corydalis extract and as well as pure THP crystal, which is a very concentrated version of just the main alkaloid in corydalis yanhusuo.